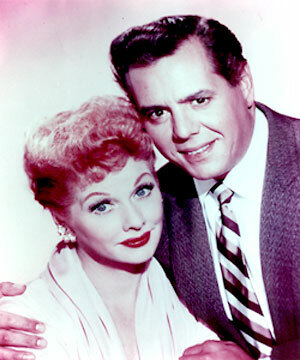 Lucille Ball and Desie Arnaz were clients that made us laugh, with stories about their experience with other agencies before they started working with us. Known for her comedy Lucille Ball was also a great businesswoman and the first to have her own studio. She told Dora she appreciated ISA as a highly respected and successful agency, that also provided confidentiality to their clients. Lucy particularly appreciated that ISA found all she required to attend her busy professional life, with staff who could also easily take care of her family's needs.